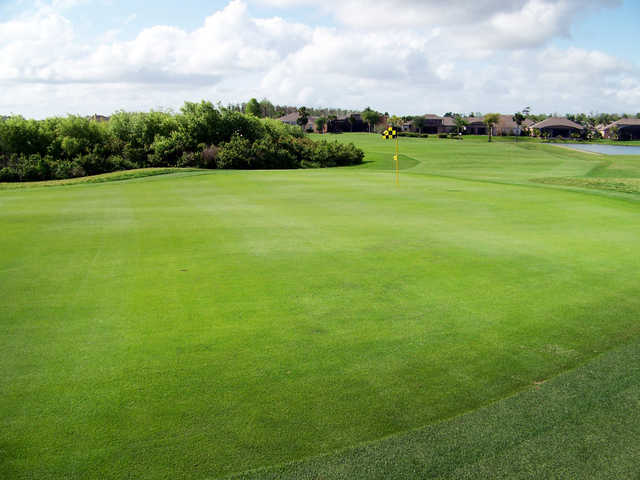 At Eastwood Golf Club, 18-holes of world-class championship golf await you. 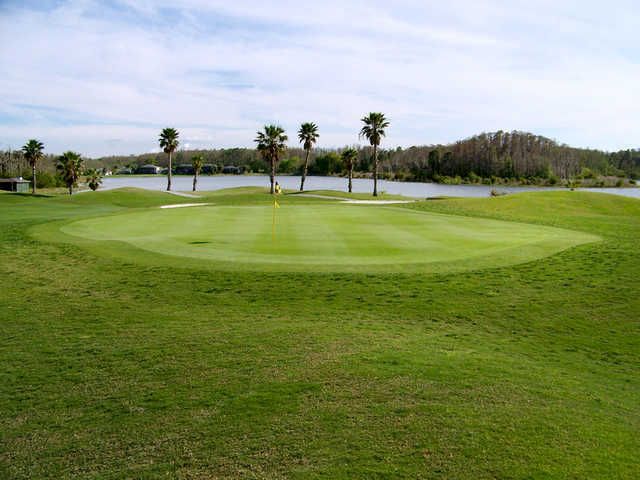 The lush rolling fairways are bordered by strategic mounding and numerous lakes. With water on 10-holes and a full 7,100 yards from the back tees, Eastwood Golf Club is playable enough for the average golfer, yet a real challenge for the pros. 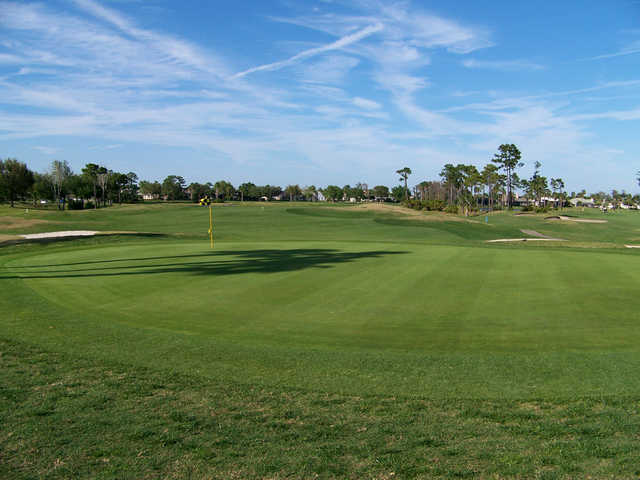 Situated on 190 acres of Central Florida land, Eastwood Golf Club features lush rolling fairways that are bordered by strategic mounding and numerous lakes. 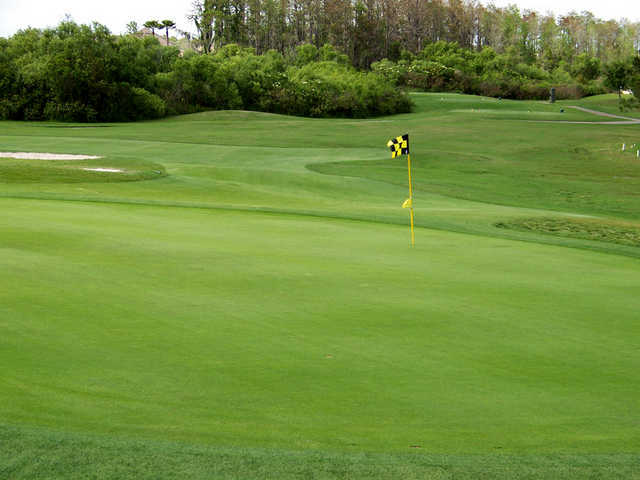 Water comes into play on 10 of the holes and the gentle winds are an ever present Florida feature. Although the course is a prodigious 7,100 yards in length, three sets of tees allow golfers of all levels to enjoy Eastwood's charm. 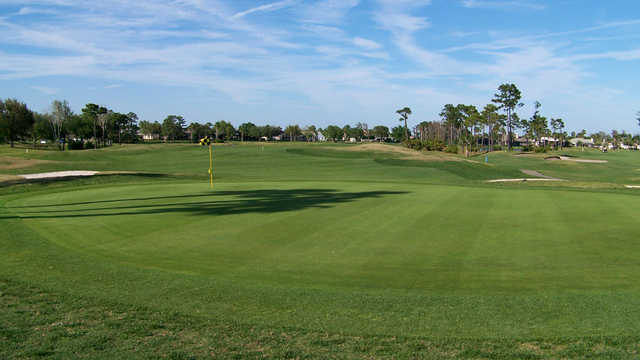 The manicured greens at Eastwood are considered to be among the best in the Orlando area - good enough, in fact, to attract numerous Mini Tour events to the course each year.